I wanted to kick Monday off with something nice and easy since my blogging has been a bit intermittent recently. I promise I will be returning to a semi regular Monday through Friday schedule soon. Today's post features Baroness X Kali. This rich luxurious shade was inspired by the Buddhist goddess Kali. 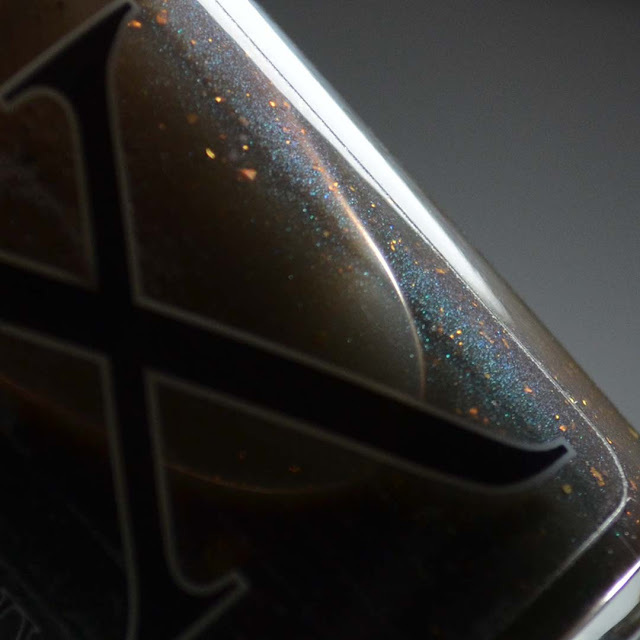 Notes: The shimmer shift in this shade is phenomenal. It's pretty in the bottle but even more interesting on the nail. Baroness X Kali is not currently available, but her Monthly Mythical Mysteries are still happening. Monthly boxes can be purchased individually at the start of each month. To learn more about Baroness X or to purchase one of the monthly boxes please see the links below. 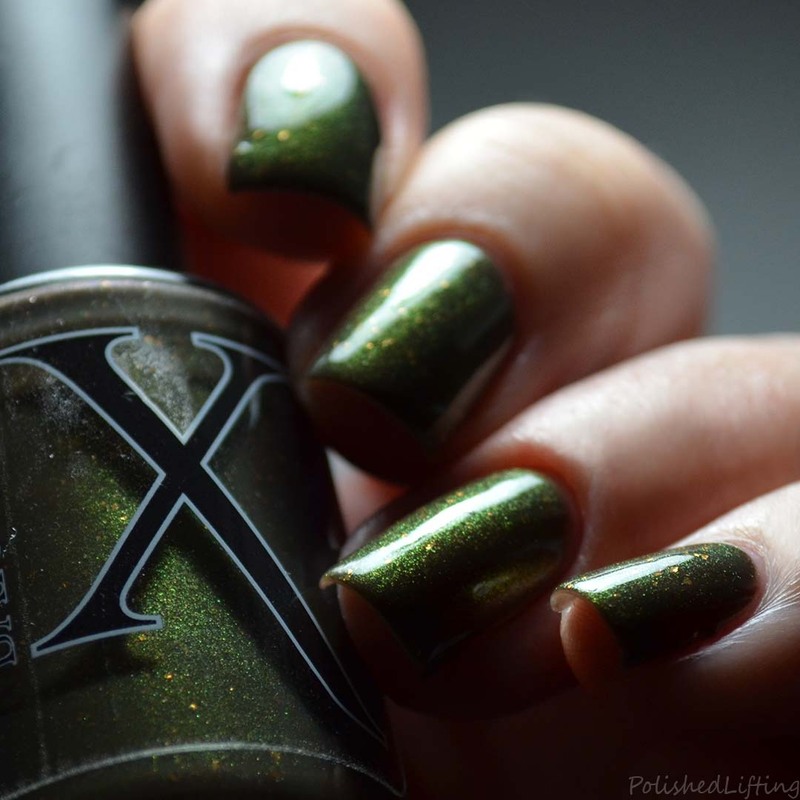 If you enjoyed this post you might like Baroness X Shift In Space-Time Collection and Baroness X Pistachio Macaron Acetone Antidote | Polish Pickup February.